It's just one of the reasons she loves these majestic creatures. 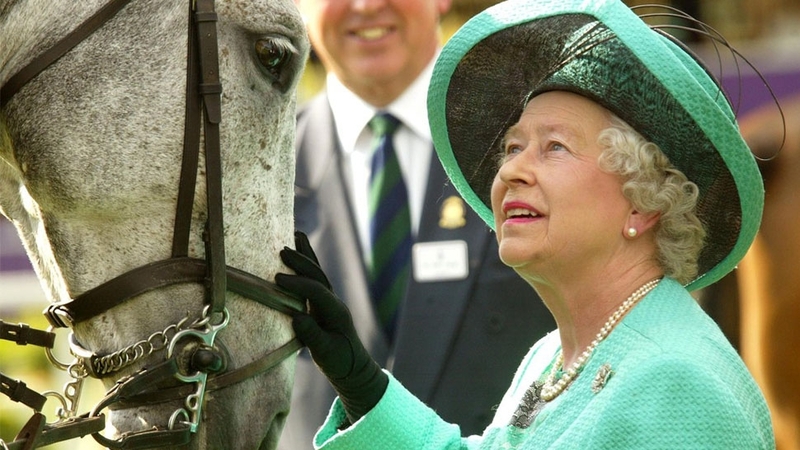 Queen Elizabeth doesn't just like to ride horses. She's also a keen racehorse owner—and a successful one at that. New data from myracing.com shows that the British monarch has won nearly £7 million (that's nearly $9.2 million U.S. dollars) in prize money over the past 30 years, with 451 total wins on the books. Certainly, the Queen could just pay people to take care of and train the horses, only showing up for the race day festivities, but she's hardly a passive owner. 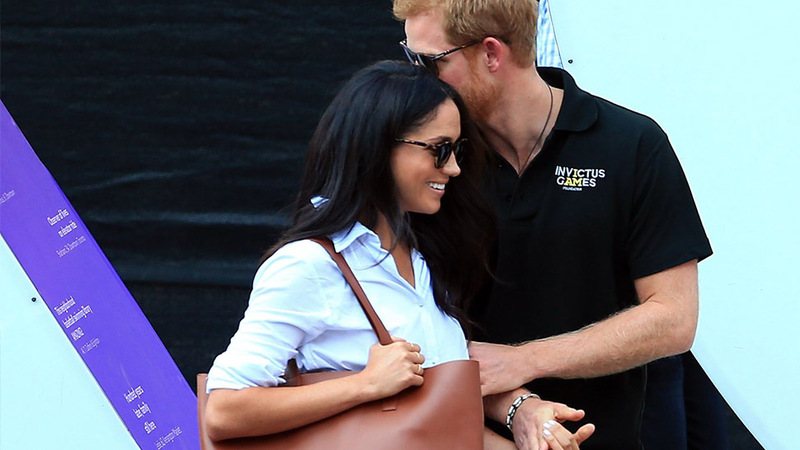 According to Harpers Bazaar UK, she reads Racing Post every morning, and takes an active interest in the breeding of her animals, even visiting the Royal Stud where all her horses are foaled, at Sandringham every summer. "Her Majesty closely follows their development," the Queen's racing adviser John Warren revealed in an interview with The Telegraph in 2008. "If the Queen wasn't the Queen, she would have made a wonderful trainer," he said. "She has such an affinity with horses and is so perceptive." 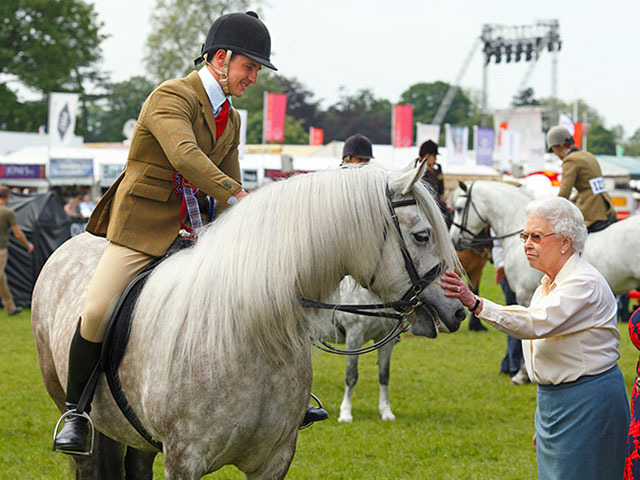 The Queen pats one of her horses after it came in second in the 2014 Royal Windsor Horse Show. While she has been extremely successful on the track, bringing in £557,650 in prize earnings in 2016 alone, the Queen reportedly keeps a good perspective on her wins and losses. "Her Majesty lets fate take its course—and accepts what happens. When it comes to horses, she always looks forward and never dwells on the past. She is never melancholy," Warren said. "Instead, she is very level, accepting and straightforward—I suppose that is what has made her such an amazing monarch." 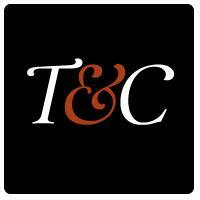 *This story originally appeared on Townandcountrmag.com. *Minor edits have been made by the Townandcountry.ph editors. 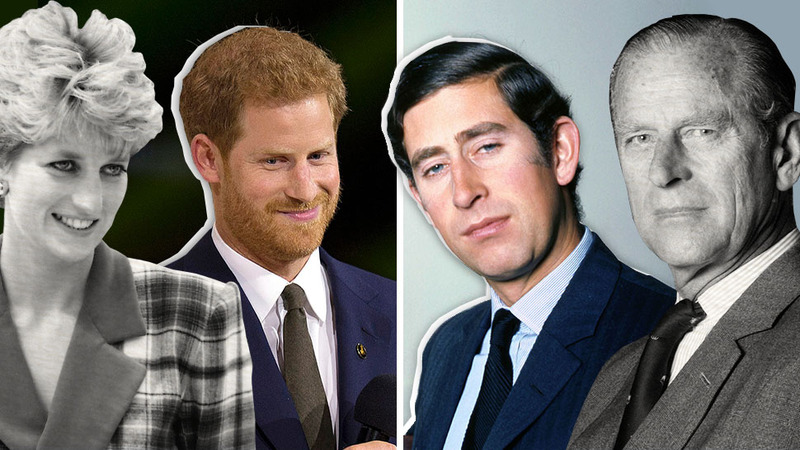 From Whom Did Princes William, Harry, and Other Royals Get Their Looks?